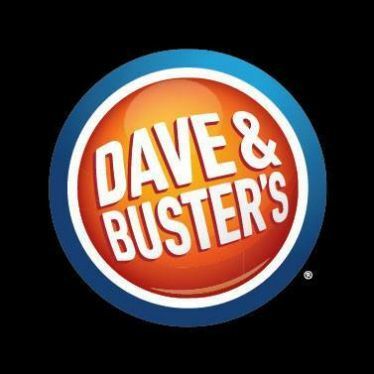 Dave & Busters is the ONLY place you can Eat, Drink, Play & Watch Sports! 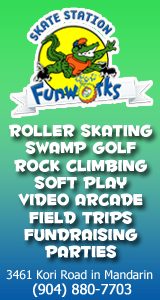 Our innovative food & drinks plus the best games around are all under one roof! They also have birthday parties! Contact them at the number below to schedule a date!